3 Bedroom Semi Detached House For Sale in Benson for £152,000. 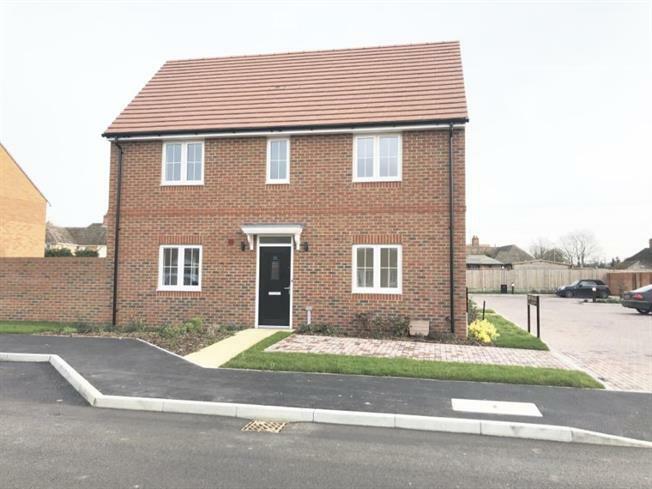 Taylors Estate Agents are offering to the market an opportunity to purchase this brand new three bedroom semi detached shared ownership property in Benson which has good access links to Oxford and Reading, making it ideal for commuters and first time buyers. NB: Internal CGI's are taken from the show home.